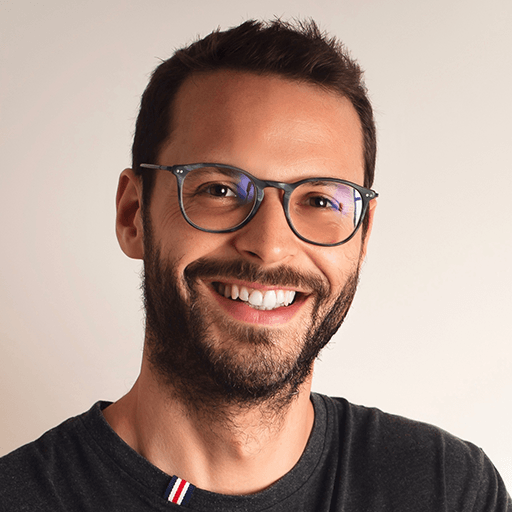 This app helps you ride through Wien, the city of Vienna, in an ecofriendly way! Save yourself from standing in traffic jams or finding parking spaces by jumping on one of the many bikes in Vienna. 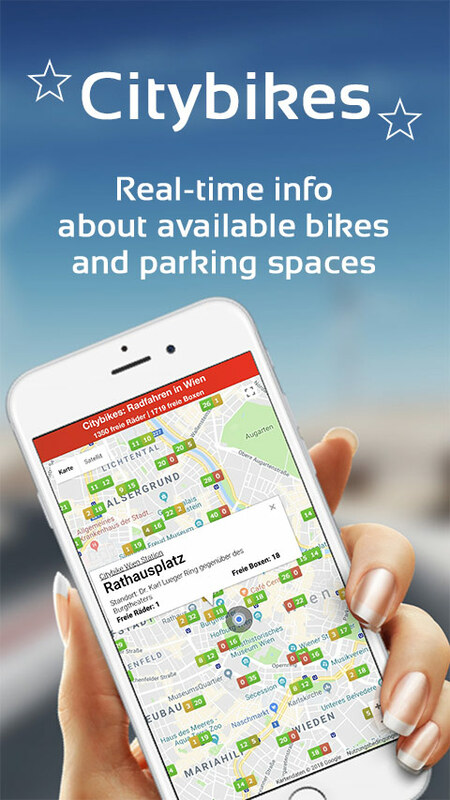 Whether you want to meet with your friends in the city, plan a sightseeing tour, or simply prefer to take the bike instead of public transport, this app always provides you with up-to-date data about available bikes near you. 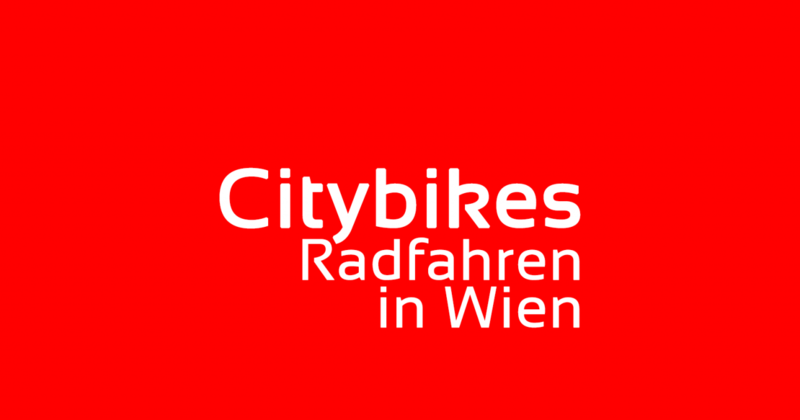 This allows you to plan your route accordingly and simplifies traveling by bike through Vienna. On top of that, you save CO2 with every ride you take by bicycle instead of the car! Did you notice? There's also a Citybike station in Salzburg! I added a marker on the map to create awareness for this awesome project!